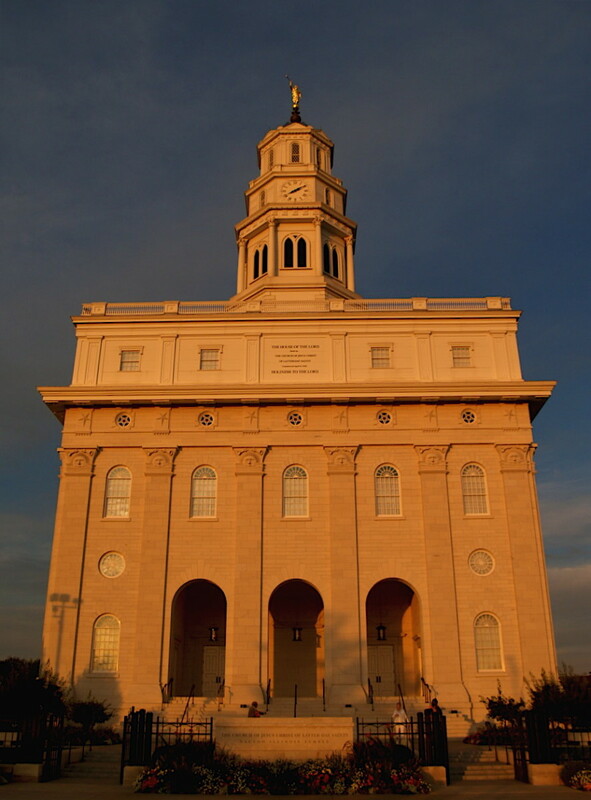 In the LDS or Mormon Church, children are not considered accountable for their actions until the age of eight. We are prepared in the Primary Organization to understand why we are getting baptized and what it means for the rest of our lives. We learn the fourth Article of Faith. Our prophet, Joseph Smith wrote The Articles of Faith of the Church of Jesus Christ of Latter-Day Saints. They are short statements of what we believe in. The next step in our preparation for baptism is to have an interview with our bishop. He wants to make sure we understand why we are getting baptized and what covenants we are making. He is very encouraging and helpful to understand this important step we are about to take. I don't remember much about my interview for baptism, but I do remember memorizing the 4th Article of Faith as well as the 12 others. At one time, I could say them all by heart. "Baptism" is from a Greek word meaning to "dip" or "immerse". 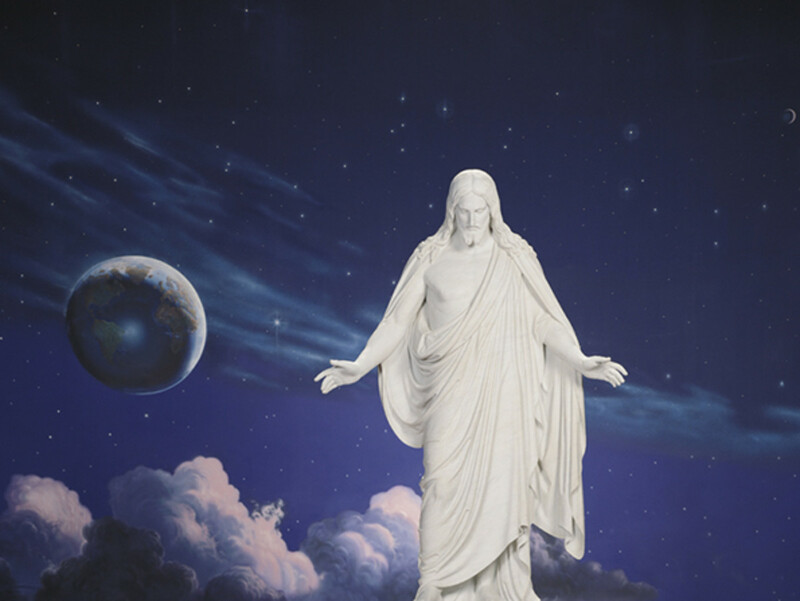 Total immersion in water is the introductory ordinance of the LDS gospel. It must be performed by a man holding the Holy Priesthood (power of God) who is worthy to administer the sacred ordinance. In my case, my father baptized me. I do not remember having any extraordinary feeling, vision or impression during either my baptism or confirmation. It was not until later, when I was married and had children, that I received a true testimony of baptism and all the ordinances in the Gospel. Back in the day around the end of October 1959, they gathered all the eight years old in the stake (the church is divided into missions with leaders called Mission Presidents, stakes with leaders called stake presidents, are then divided into wards with leaders called bishops). Under the leadership of the stakes and wards, they found all of those qualified for baptism and took us all to the baptistry at the Stake Center. 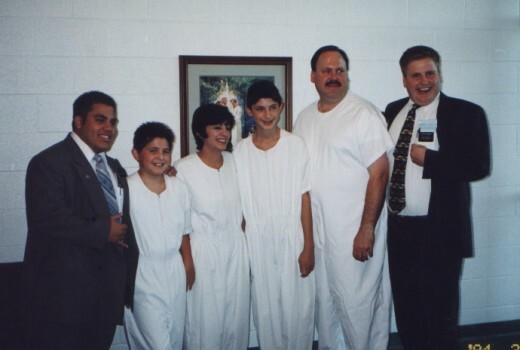 I remember that all of us little children were dressed in white and each took their turn having a priesthood holder baptize us. These multiple baptisms were usually done on a Saturday and the next day, each child that was baptized was confirmed in their own ward and given the Gift of the Holy Ghost to guide and comfort them throughout their life. This was performed by a priesthood holder, and again, in my case, it was my father. 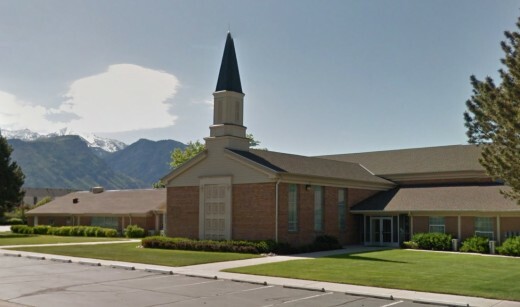 I was baptized in what is known as the Orem Vermont Chapel. I remember when we lived in Tonga, a great friend of ours who was elderly decided to get baptized. After he came out of the water, he shouted "Hallelujah" over and over again. Guess he really felt the spirit. It was a moving experiences for us all. I was baptized many years ago, and am happy to see that today whole families and friends get together on baptism day to show their support and love for the one being baptized. I don't remember any of my cousins, aunts, uncles, or friends coming to my baptism. All of my grandchildren have now been baptized and we have made it a point to be there with them. Usually, they have a new white dress or outfit. Some family members give the prayers and give talks about baptism and sing songs. The younger children are allowed to sit down in front so they can see well while the person gets baptized. It is a very special occasion and is not done in big groups like when I was baptized. 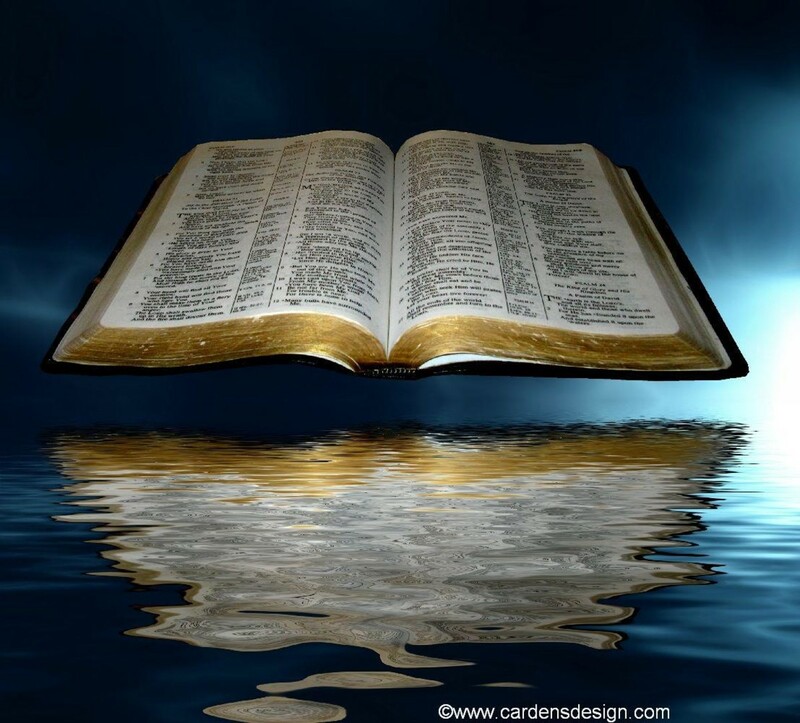 According to many scriptures in the Bible, baptism symbolizes death, burial, resurrection and is only done by immersion. John the Baptist baptized in that manner. (Matt. 3:16: Rom. 6:1-6: Acts 8:37-39; Col. 2:12. Baptism in water serves serval purposes. 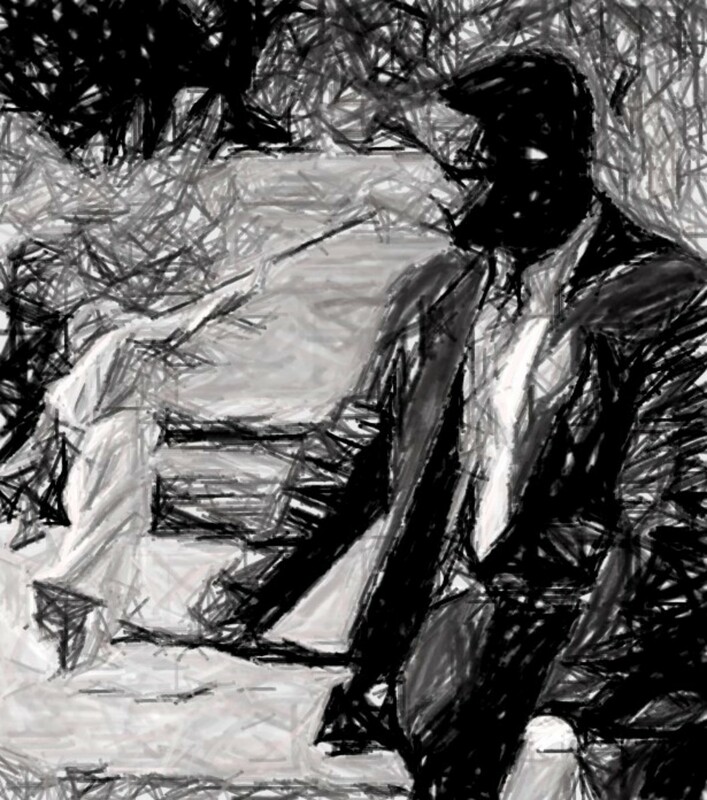 It washes away your sins, you become a member of the Church of Jesus Christ of Latter-day Saints, and is essential for entrance into the celestial kingdom. Along with the reception of the Holy Ghost, it is the doorway to personal sanctification. 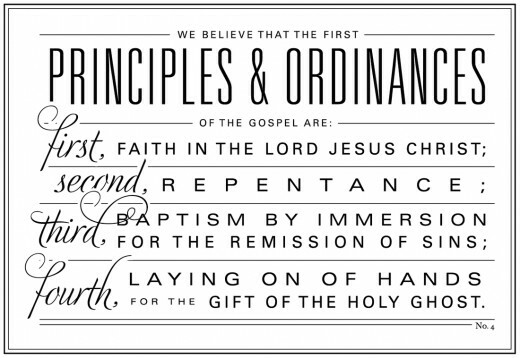 Baptism is a sacred ordinance and is a reminder of the personal commitment to Jesus Christ. 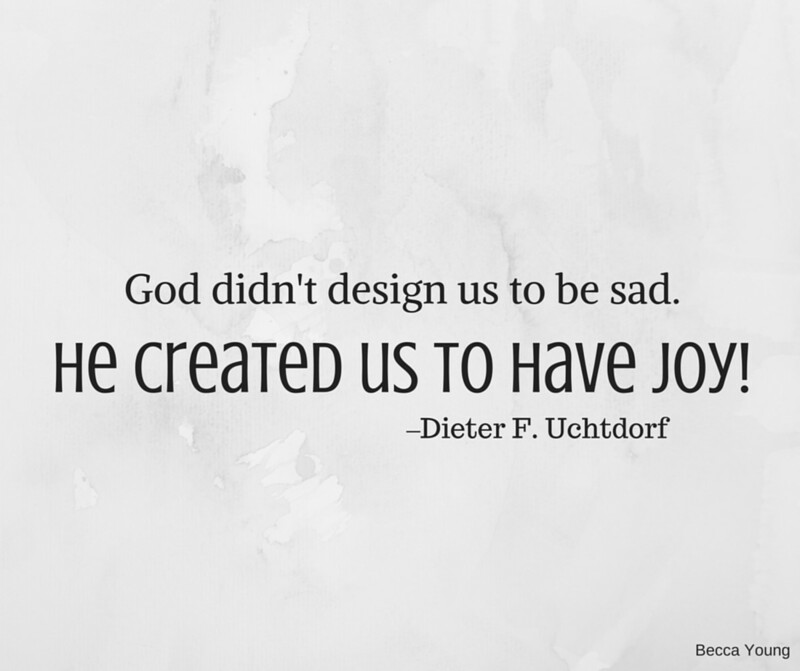 We promise to always remember Him, keep his commandments, and serve Him to the end. In return, God promises us that He will forgive us when we repent. He will give us the gift of the Holy Ghost. He will let us live with him forever. 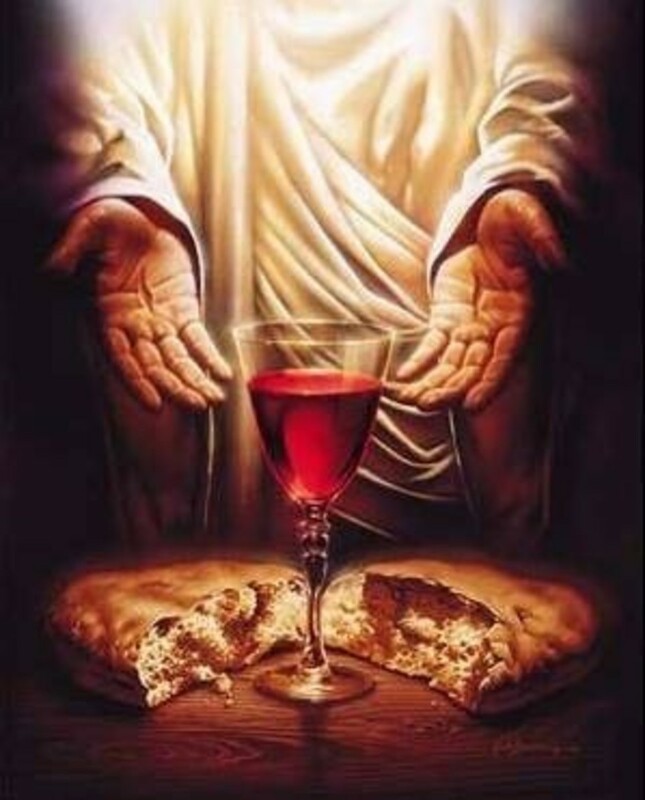 Every Sunday we partake of the bread and water which represent the body and blood of Christ. This reminds us of our baptismal covenants. If we mess up, we can repent and get back on the right path. 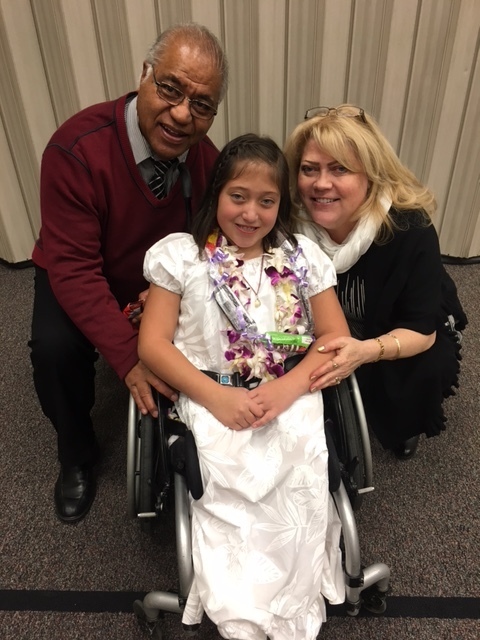 Our youngest grandchild, Lily, after her baptism. I appreciate your positive feedback on my baptism story. Please humor me as I say, "Wow! What a hub." Great organizational skill sets and phraseology. Loved how you made us all a part of your most special day. You, my friend, are a very talented writer. I am so honored to follow you. I appreciate your positive comments @Shyron E Shenko. Wishing you the very best. Hello Elaine, this is a beautiful ceremony. 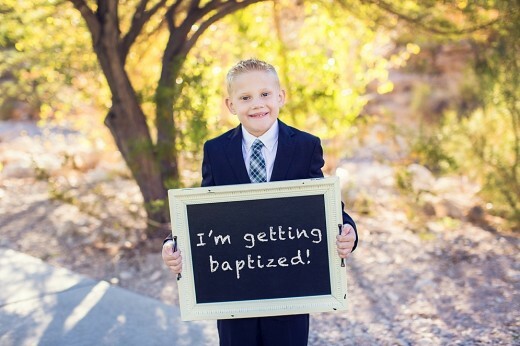 I remember my baptism was very similar with total immersion and I became a member of the The Church of Christ.